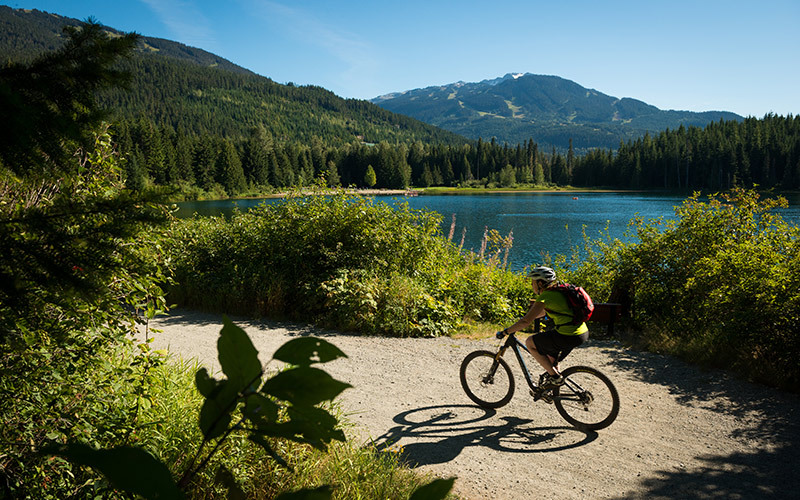 The Whistler Bike Park attracts downhill mountain bikers from across the globe with an extensive trail network for all abilities across four mountain zones, with 15 km of new trails opening in 2018 as part of the Creek Zone expansion. 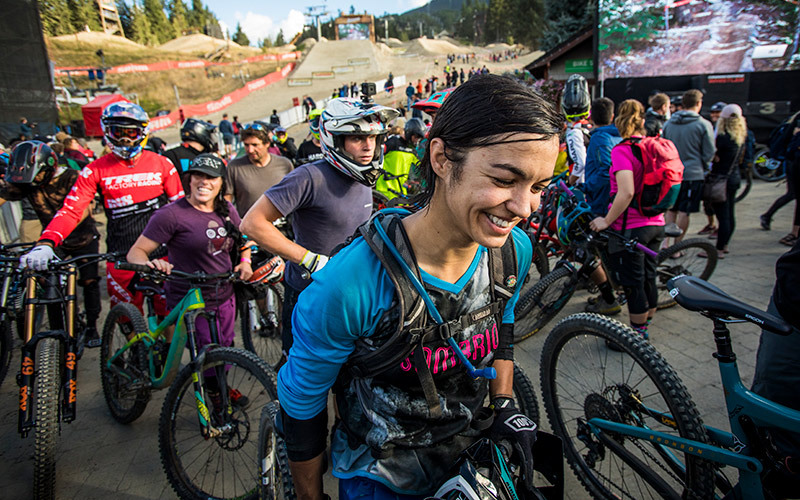 Cross-country, all-mountain, enduro, trail - if you love to pedal, Whistler's got it. 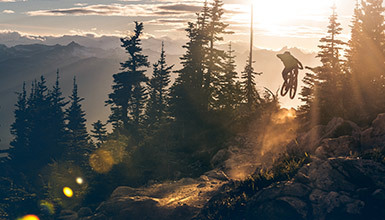 Riders can take on everything from easy green trails to endless technical ascents and decents through old-growth rainforest and alpine meadows. 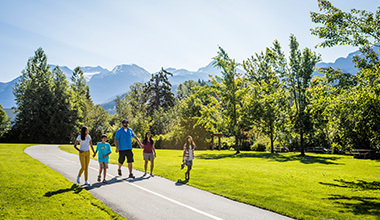 Cruise Whistler's neighbourhoods on the paved Valley Trail network with family and friends or venture onto the groomed gravel of Lost Lake Park. Intense climbs, fast descents and long, gentle rides. There's a reason big events like Subaru IRONMAN® Canada and the RBC GranFondo happen here. 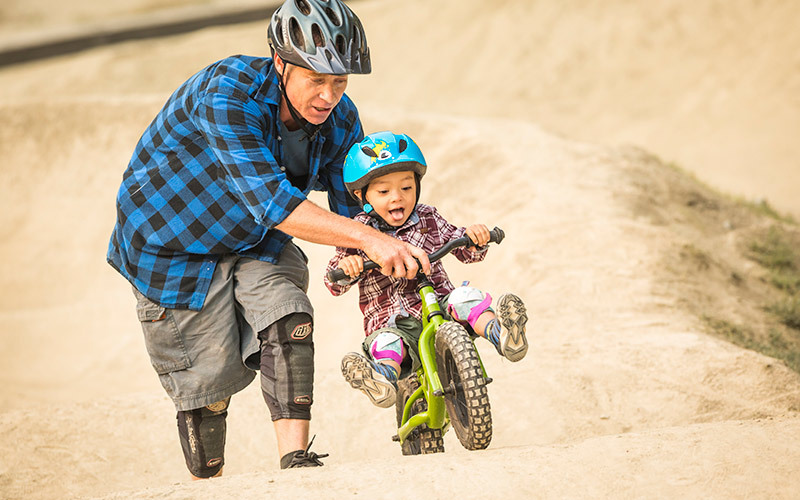 E-Bikes are equipped with pedal assist technology, allowing you bike for longer with less exertion. 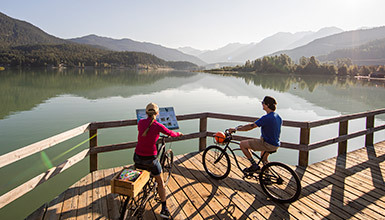 Rent an E-Bike to explore the Valley Trail or take a guided tour. Rent a bike for your trip from a selection of the best downhill, all-mountain and cruiser bikes, or BYO bike. 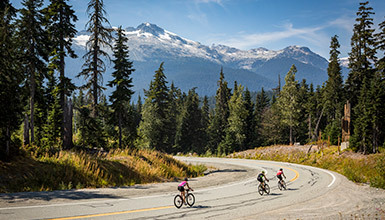 A must-hit list of all the classic bike experiences to be had in Whistler, from cruisy valley rides to epic backcountry singletrack descents. 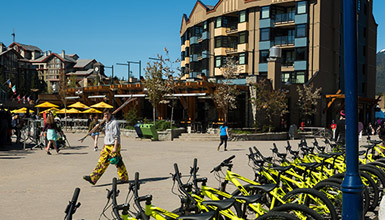 Immerse yourself in pure Whistler biking culture this summer with events from community rides to the Crankworx classic RedBull Joyride.